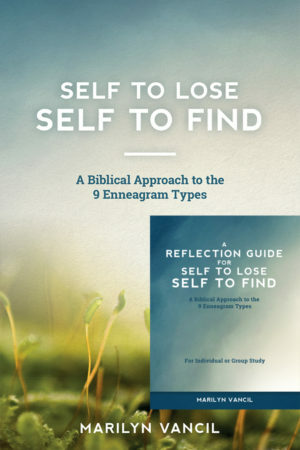 View cart “Autographed Copy of Book & Downloadable Copy of Reflection Guide” has been added to your cart. This Guide can be used by individuals or as a group study. Formatted for two-sided printing. 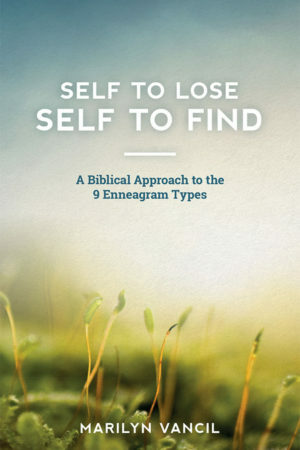 Deepen your understanding and experience of the content of my book, Self to Lose – Self to Find, by personally and prayerfully engaging with the questions offered in this Reflection Guide. 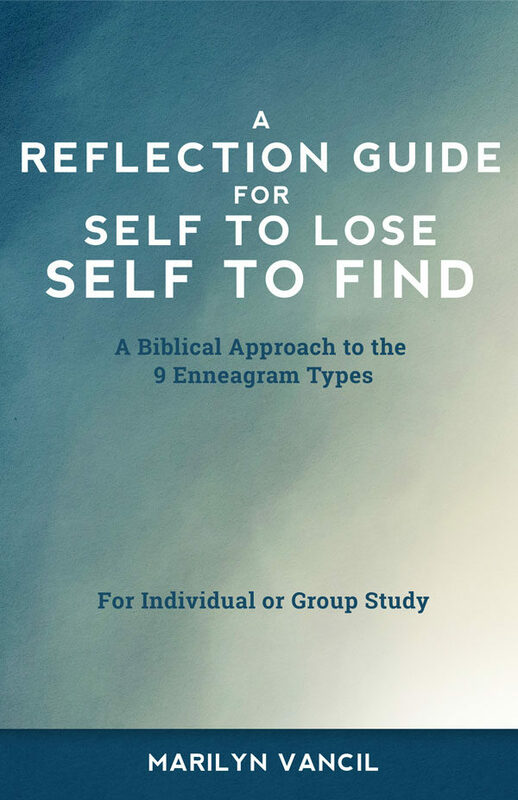 It is designed to facilitate movement from merely gaining information to experiencing “holy aha moments” that will lead to personal transformation and spiritual renewal. This Guide is copyrighted material and intended for printing and use by original purchaser only. Please respect this and direct other users to purchase their own copy.